I did my first half marathon in 2014 and have lost track of how many I have done since then. I decided to do my first full in 2017, little did I know I was actually pregnant at the time. 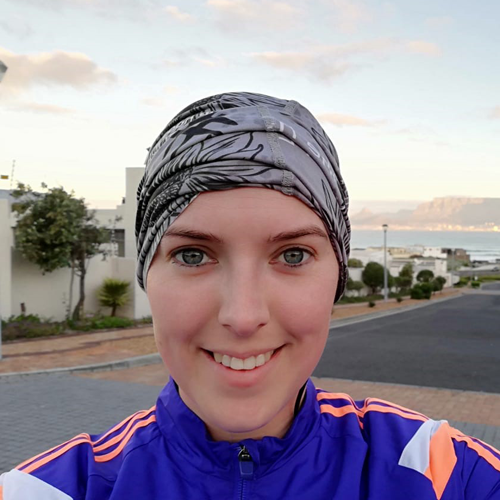 Since having my son, it has taken me longer than I’d like to admit to get back to 21km, but with the support and encouragement of other runners, that’s the goal! Download the App to join Danielle’s Group Runs.